MORE SUPPORT FOR MICKEY KAUS’S TERRORISM-WELFARE HYPOTHESIS, BUT IS ANYBODY PAYING ATTENTION? 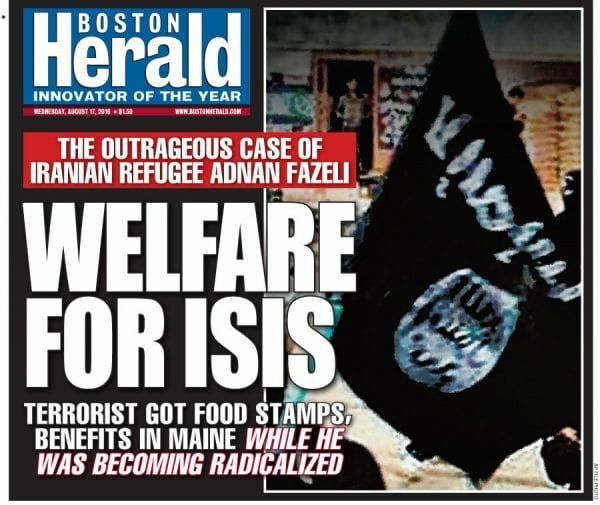 ISIS fighter received welfare in Maine while being radicalized. Still true, still an important consideration for policy. Still ignored.